One of the most elite netballers in the world, Natalie von Bertouch is the current captain of the Adelaide Thunderbirds and of the Australian National Netball Team, the Diamonds. Natalie made her debut for Australia against New Zealand in 2004 and quickly became an integral member of the team as a centre court player. Natalie represented Australia at the 2006 Commonwealth Games in Melbourne and the 2007 World Championships in which Australia won, and has achieved numerous accolades. Her success led to her being appointed vice captain of the Diamonds in 2008. CAREER HIGHLIGHTS 2012 Natalie was named captain of the Adelaide Thunderbirds in 2008 after placing 3rd and 2nd in ‘08 and ‘09 respectively. Von Bertouch then led them to tile success in 2009 and in the same year she was awarded the ANZ Championship Player of the Year Award. 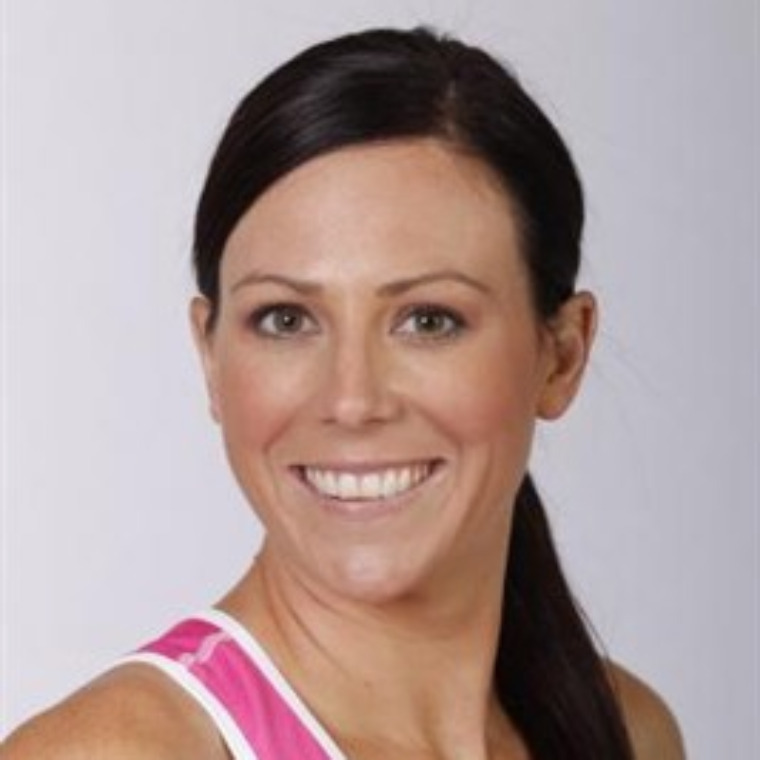 Away from netball Natalie is a nutritionist, having completed a Bachelor of Nutrition and Dietetics at Flinders University. We are looking forward to having Natalie with us, sharing about her journey and what it's like to captain a leading team.